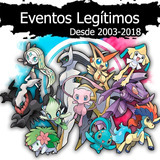 Pack 25 Dittos (shiny / 6ivs) + Objetos - Entrega Inmediata! Pokémon - Diancie, Hoopa & Volcanion - Entrega Inmediata! !! 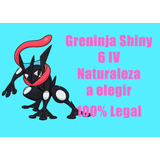 Pokemon Omega Ruby En Wholegames !! 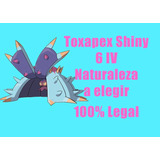 Megapack - 721 Pokémon (shinys/competitivos) - Pokédex!